The Jagannath Temple at Puri in Orissa State of India is a famous Hindu temple & is dedicated to Lord Jagannath which is another form of mythological Lord Vishnu. It's a 12th century shrine. This temple is a pilgrimage spot for all the Hindus. The temple is also famous for its Rath Yatra i.e. Chariot festival, in which huge and beautifully decorated chariots are used for the procession of various deities. An American tourist has good reason to feel shortchanged after his visit to a Hindu holy site in eastern India on Friday_ not only was he kicked out for being a non-Hindu, he was also fined 209 rupees (US$4.70; euro3.60) by irate temple priests. The man, identified by officials at the Jagannath Temple in the city of Puri as Paul Roediger, a 59-year-old engineer from New York, was handed over to police along with two Hindu friends who went in with him, said temple spokesman L.D. Pujapanda. "The men were released later after they said that they were unaware of the temple rules. 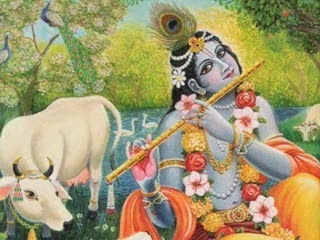 However, Mr. Paul was fined 209 rupees as per the temple law," Pujapanda said. Roediger left shortly afterward and could not be found for comment. 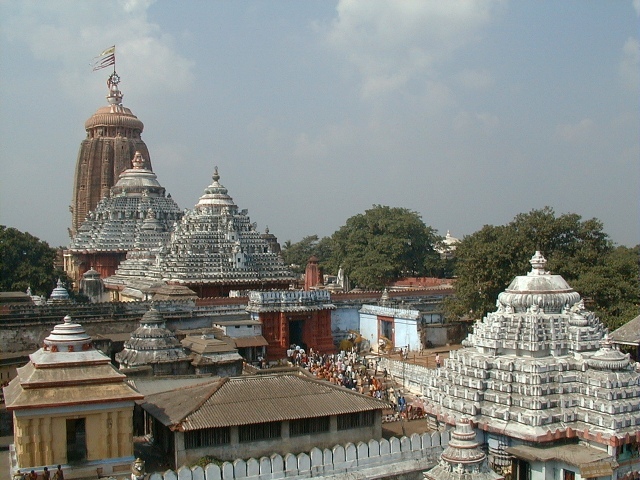 The temple, dedicated to Jagannath, an incarnation of the Hindu god Vishnu, is particularly popular with Hindus because all casts are allowed in. That tolerance is not extended to non-Hindus. The temple once famously refused entrance to then-Prime Minister Indira Gandhi because she married a non-Hindu, forcing her to view the shrine from across the street. Puri, once of the four holiest Hindu pilgrim sites, is 60 kilometers (37 miles) east of Bhubaneswar, the capital of the eastern state of Orissa.